Hopefully everyone had a great Christmas and enjoyed one too many sugar cookies. 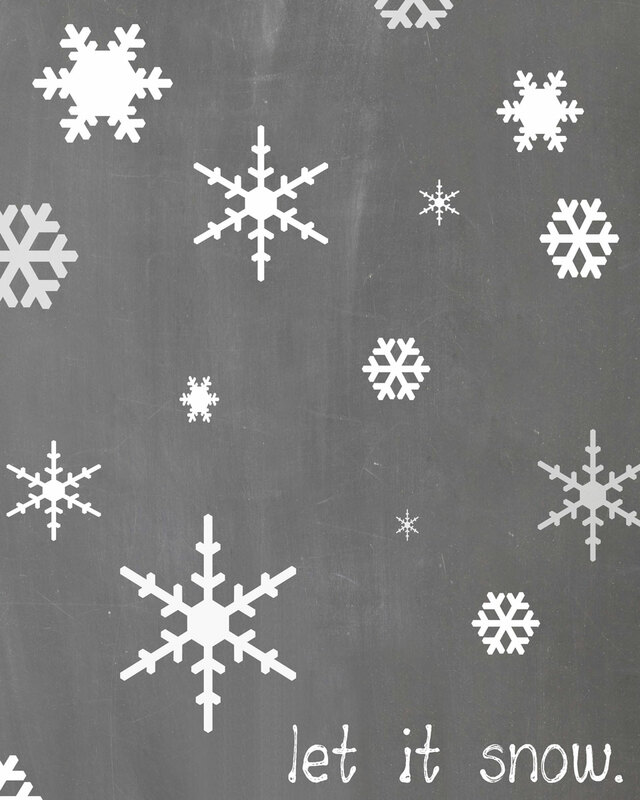 We’re starting the new year a little early and sharing January’s free download. 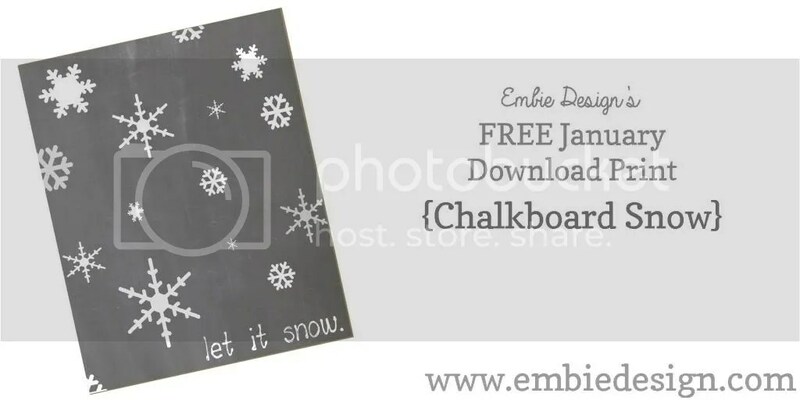 This chalkboard ‘Let it Snow’ print can be printed as an 8×10 image. 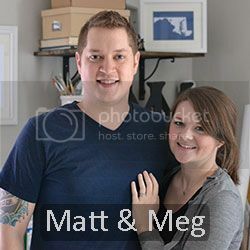 This is for personal use only – do not sell or redistritube. Enjoy!